Andrea Mautarelli a.k.a. Andy Mau is a young DJ & Producer from south Italy. His career started in 2008 in a few locals of the area, where he got more and more lover of the House Music, until he decided to start music production. 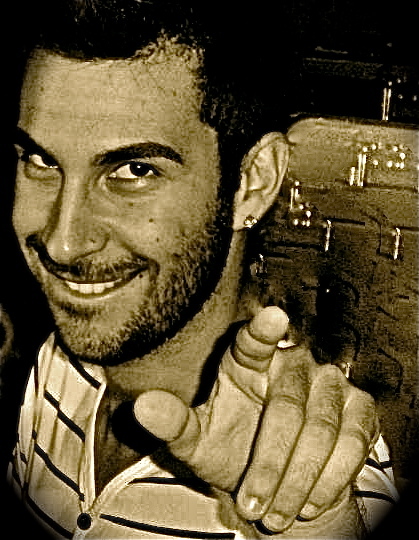 His music includes various kinds of music, from techno to progressive, sperimental, tech-house, minimal and old school. In 2011 he joined the Mahaba Records family for a big musical project with the help of his friend Simone Di Sciorno. Now he is putting all his efforts to ensure that his productions become an integral part of his producer career and especially to satisfy his fans.